BCOTB Applied Behavior Analysis (ABA) Therapy is designed to assess and treat both problem behavior and pre-academic and social skill deficits in an ongoing evaluation of each child’s individual needs. Our programming is developed for children ages 1.5-10 years-old and is based on B.F. Skinner’s Verbal Behavior, as well as current innovations in the ABA field, such as Relational Frame Theory (RFT). Each child receives an initial assessment with a Board Certified Behavior Analyst who creates individualized programming to treat a variety of needs: aggressive and noncompliant behaviors, difficulty with routines and transitions, school–readiness skills, communicative deficits, social skill deficits, play skills deficits, and other common needs of children with Autism. 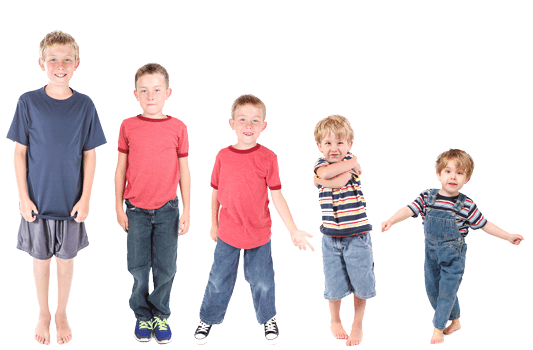 How do I know if my child needs Applied Behavior Analysis (ABA) Therapy? Applied Behavior Analysis (ABA) Therapy structures the environment to make learning easier for children with Autism and other disabilities and medical conditions. Board Certified Behavior Analysts (BCBAs) work closely with families, therapy teams, and providers outside of BCOTB to ensure that each child’s behavior plan and treatment goals are measurable, appropriate, and attainable for each child. Common programming addresses communicative deficits, play skills, social skills, and behavioral challenges. 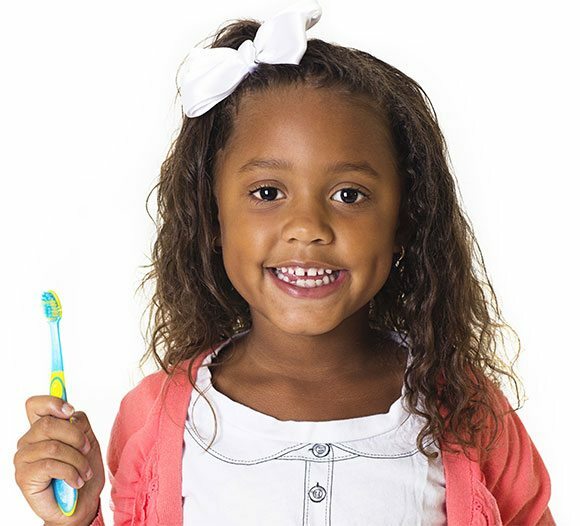 All treatment plans are evaluated through ongoing data collection and analysis to ensure that each child is working towards his/her unique goals. Teaches communication and language skills using the principles of Applied Behavior Analysis. Reduces maladaptive behavior by teaching appropriate alternatives. Assesses advanced language skills and teaches problem solving from a contemporary behavior analytic approach. Address the individual needs of your child throughout his/her development as it relates to the school setting.